Would you just love to find the perfect dish to bring to that football party? Me too! 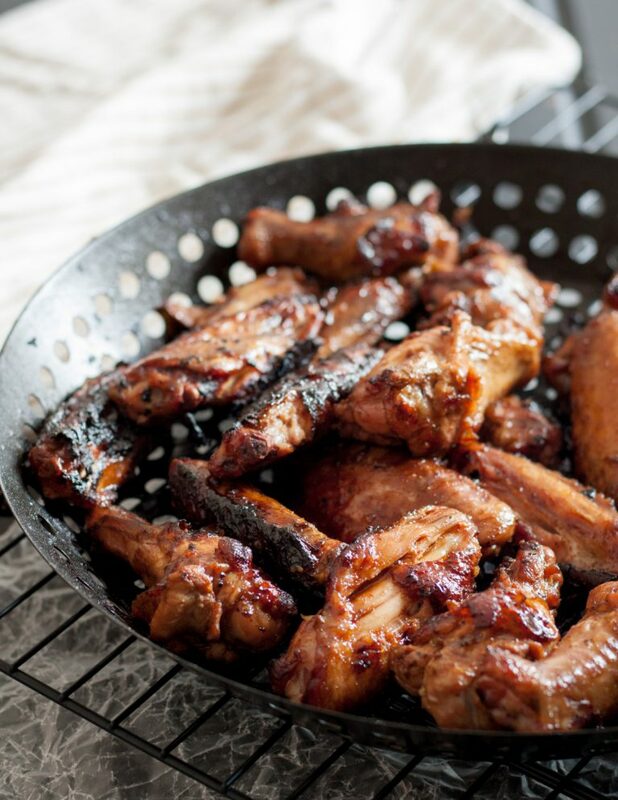 That’s why I’ve decided to find some awesome Game Day Recipes you’ll love sharing with a few friends or taking to a big gathering. 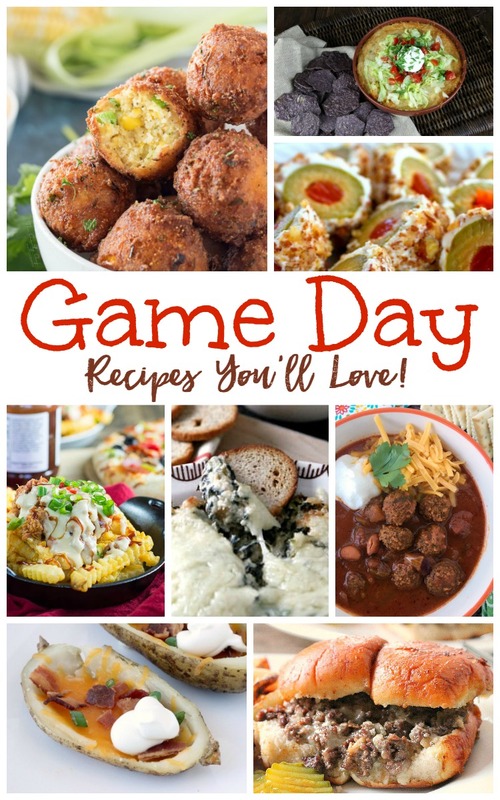 AWESOME GAME DAY RECIPES YOU’LL LOVE! Perfect for feeding a crowd and super yummy! 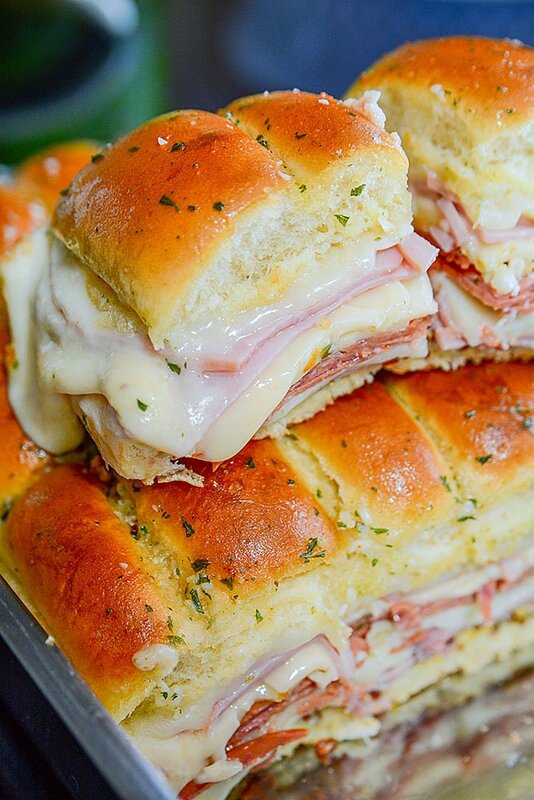 Easy Italian Sliders!! 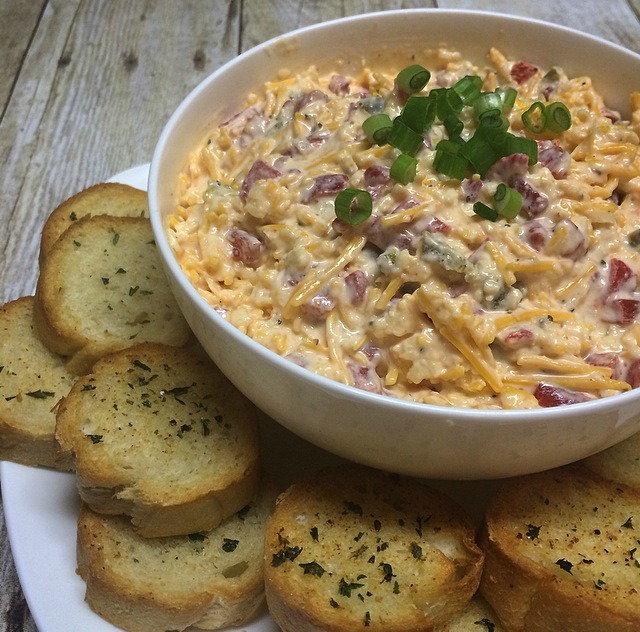 This Three Cheese Dip over at Saving Dollars and Sense will be great to bring to any get together. 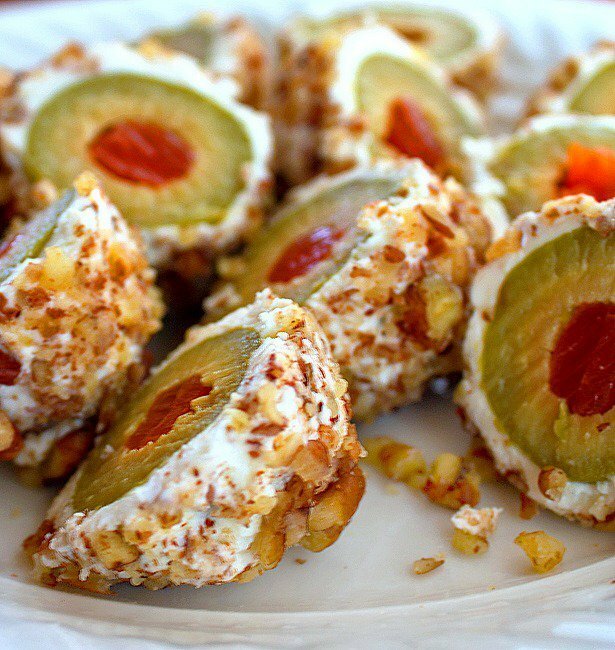 When you serve up these Cream Cheese Wrapped Olives from Bunny’s Warm Oven they’re sure to be the talk of the party! 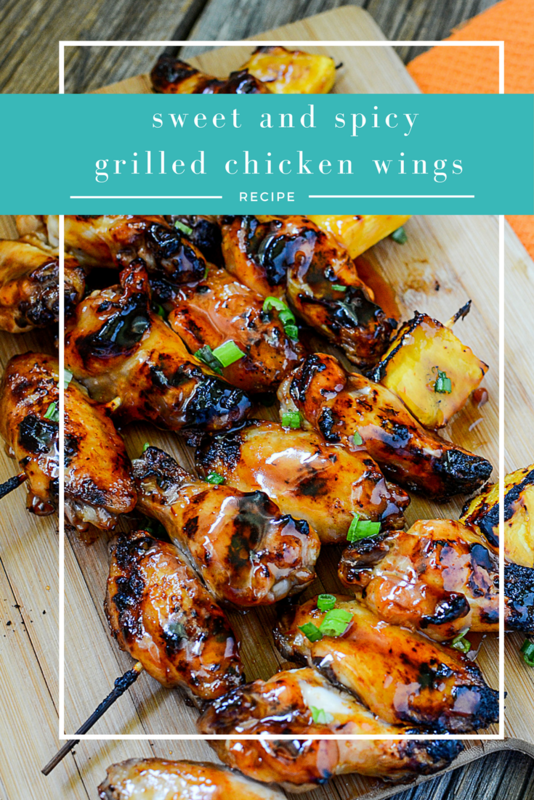 Delicious Sweet and Spicy Grilled Wings on Skewers! Yummmmyyyy! 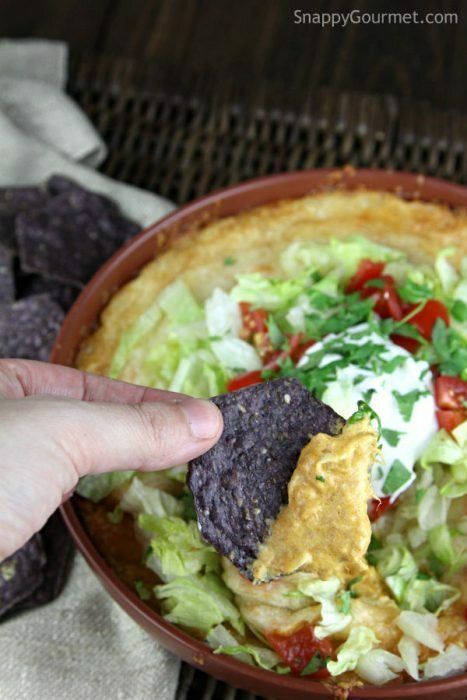 Chicken Enchilada Dip Recipe from Snappy Gourmet is the perfect ice breaker… this looks delish! 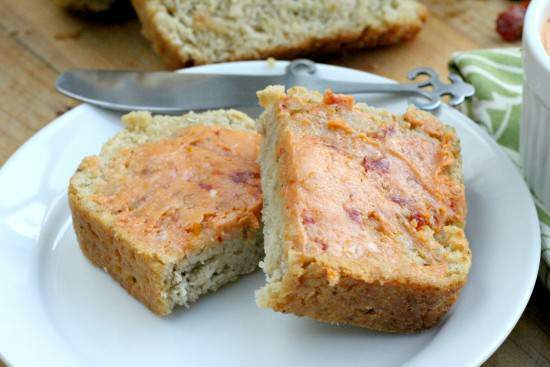 I just love this Italian Beer Bread & Sundried Tomato Butter Recipe from Snappy Gourmet. How original and yummy! 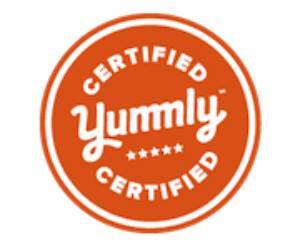 These Spicy Blood Orange Chicken Wings from Yest to Yolks are screaming my name! I couldn’t just have one! 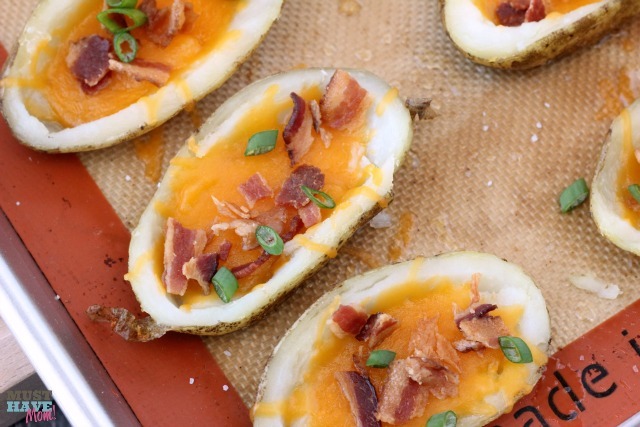 We love Cheddar & Bacon Potato Skins Recipe like these from Must Have Mom. There are so many ways you can dress them up too! 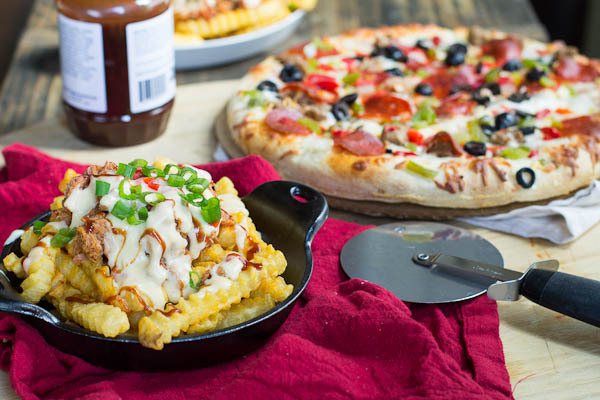 Nothing says game day like the Southern Cheese Fries over at Spicy Southern Kitchen. 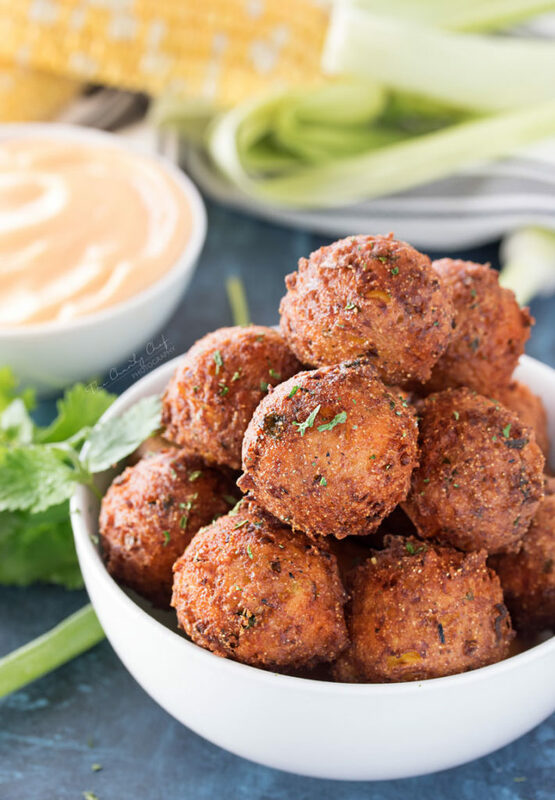 Some country fun food like Sweet Corn Fritters with a Spicy Aioli from The Chunky Chef is my kinda game day recipes. Sliders? Yes, Please! 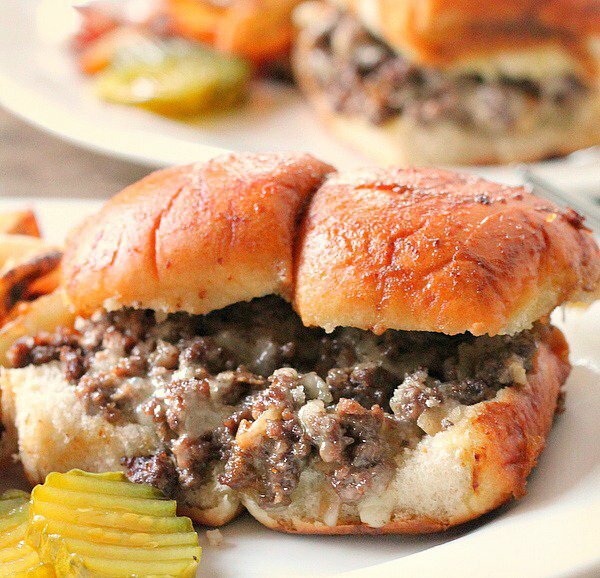 These Cheeseburger Sliders I found over at Bunny’s Warm Oven will be the party fave! 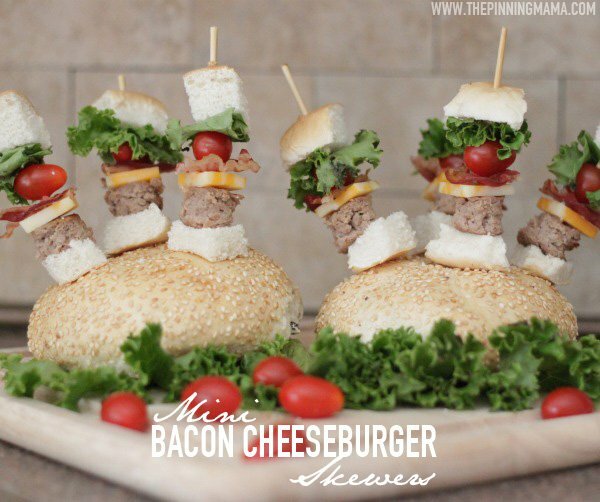 I just adore these inventive little Mini Bacon Cheeseburger Skewers from The Pinning Mama. 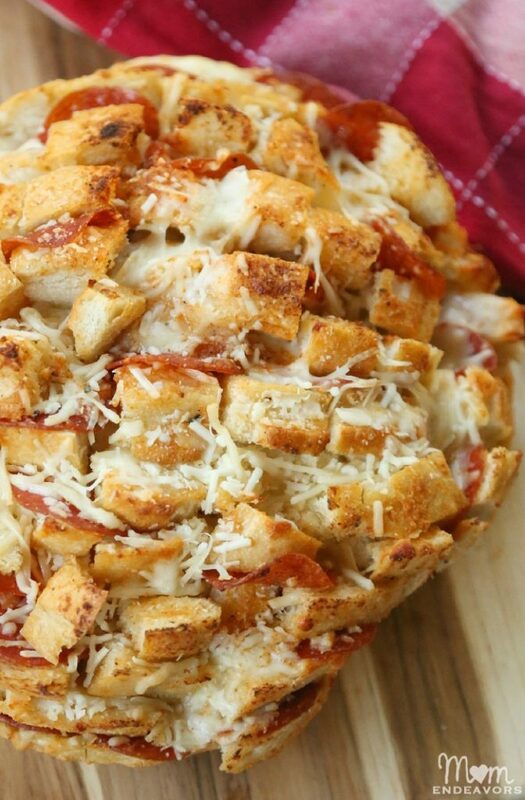 If you love cheese this Cheesy Pull Apart Pizza Bread found at Mom Endevours will be one of your new favorites. 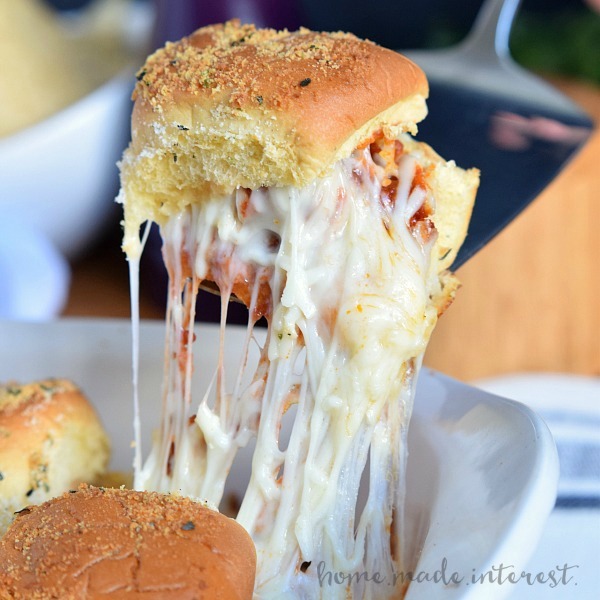 Can you say cheesy deliciousness with these Easy Meatball Sliders from Home. Made. Interest!?!?!?! Wow! 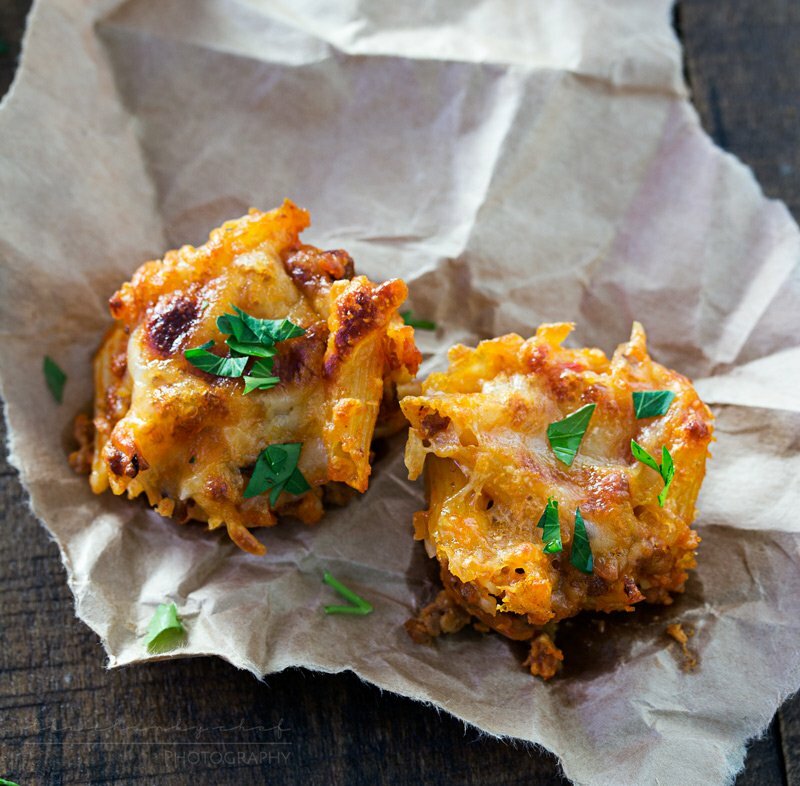 Who doesn’t like food on the go with these adorable and tasty Cheesy One Bite Baked Penne Cups from The Chunky Chef?!?! Looking for a real crowd pleaser? 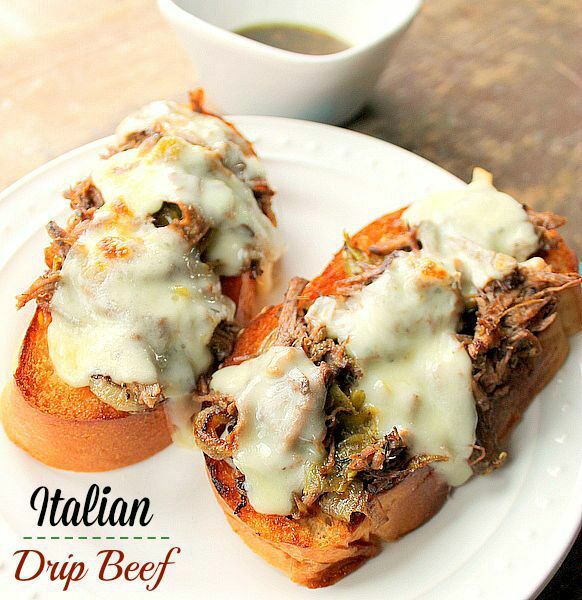 Then this Pioneer Woman’s Italian Drip Beef from Bunny’s Warm Oven will be the one. 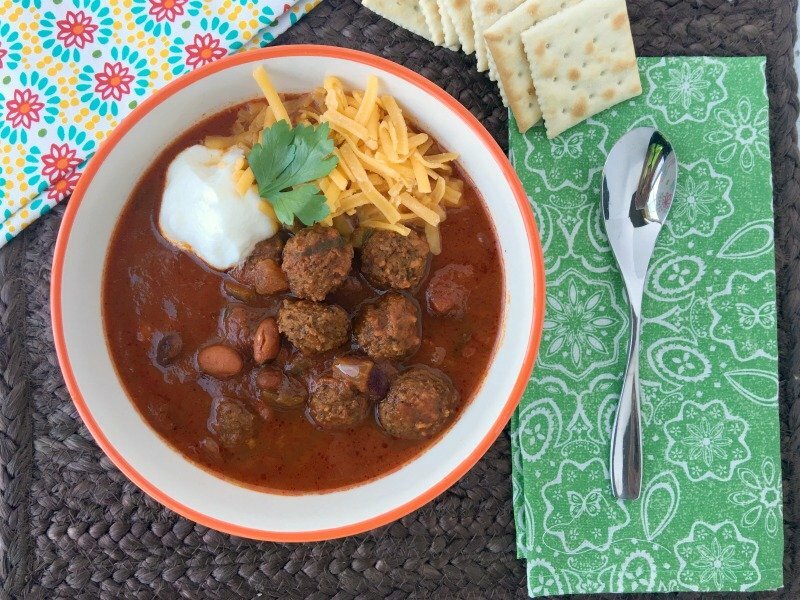 Two tasty classics in one is what you’ll get with this fun Meatball Chili Recipe from Must Have Mom. 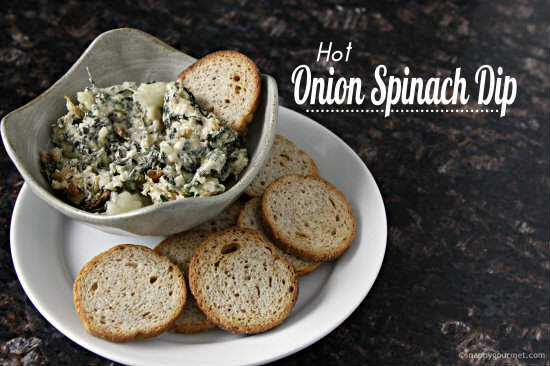 I love a good dip and this Hot Onion Spinach Dip Recipe over at Snappy Gourmet looks creamy and good! 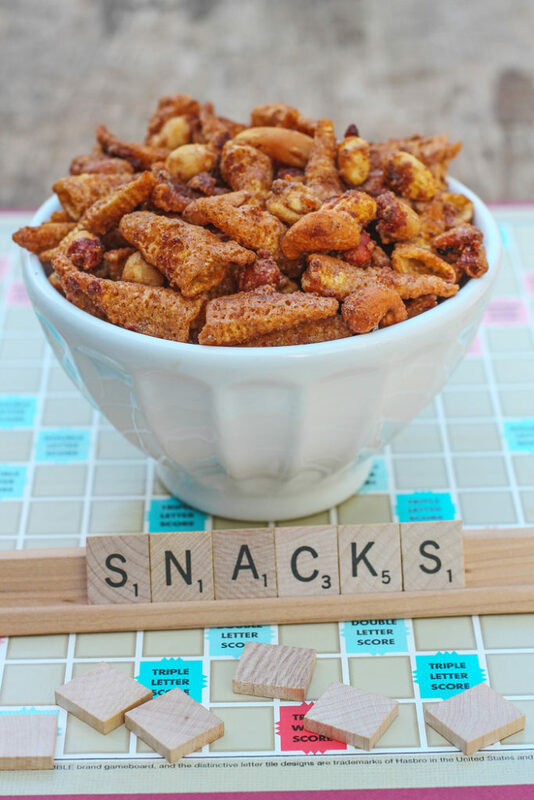 There’s nothing like game day without some crunchy snacks like Corn Snack Nut Mix from Bunny’s Warm Oven. Easy to make! Philly Cheesesteak is the perfect way to start a party! 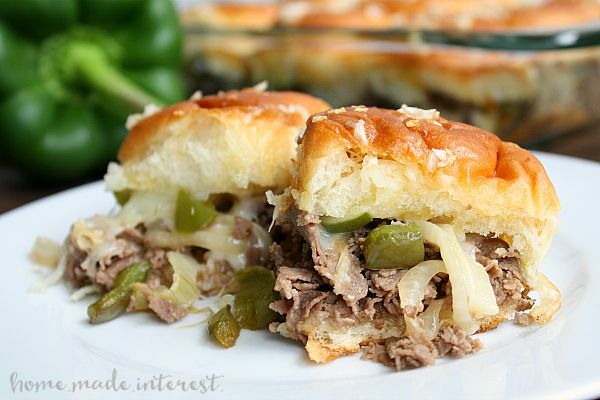 Find the recipe for these Philly Cheesesteak Sliders over at Home. Made. Interest. 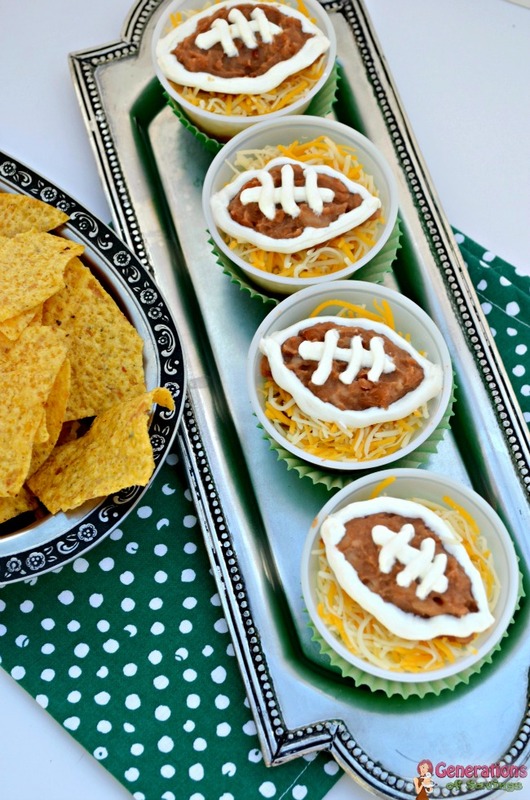 Aren’t these Football Bean Dip Cups from Generation of Savings just the cutest? They’ll be the talk of the crowd. Kids will love them too. 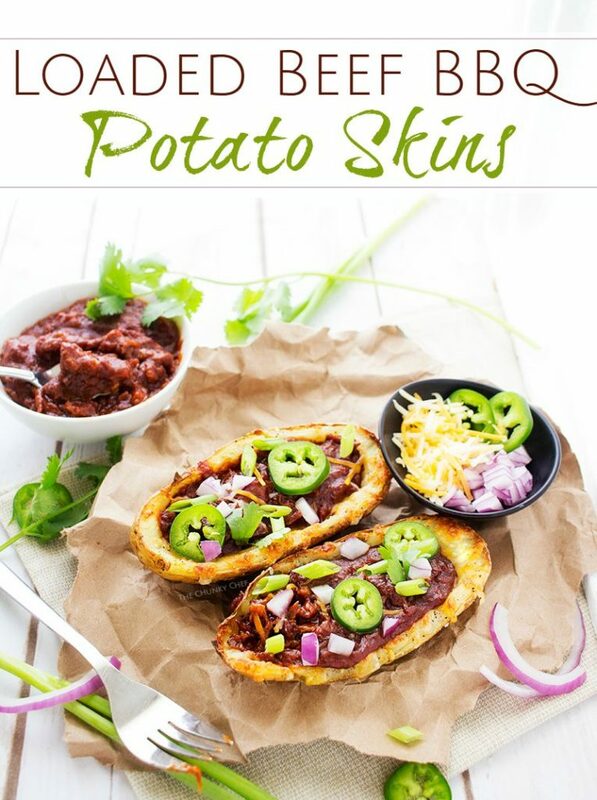 Beef BBQ Potato Skins over at The Chunky Chef have all the fillings we could ever think of. Anything wrapped in bacon has to be a home run! 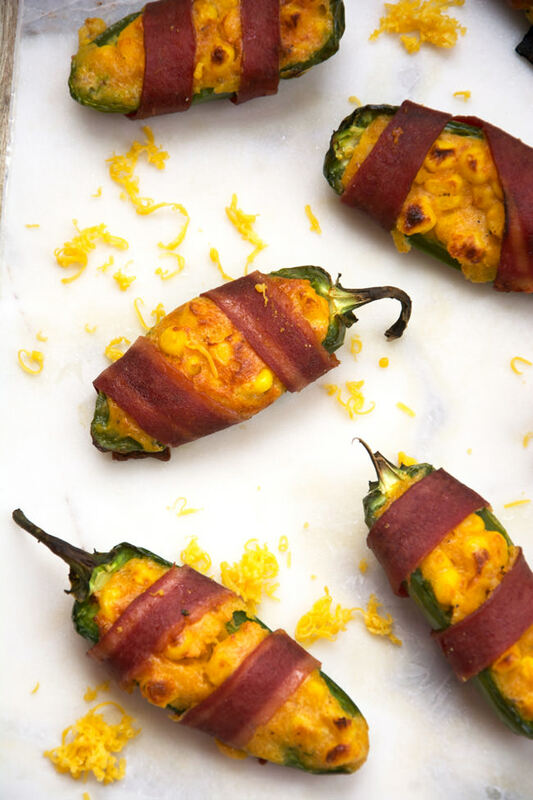 Like these Cheesy Corn Stuffed Jalapenos from With Salt and Wit. 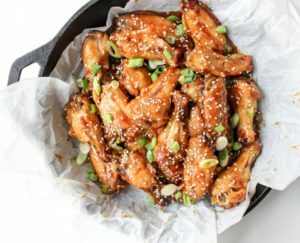 What are some of your favorite game day recipes? Do you have some special dishes you love to serve up? Share your faves with us, we’d love to hear about them.